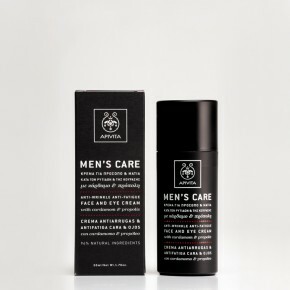 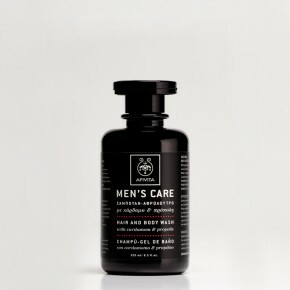 Men’s grooming products from Apivita presented with a striking contrast, intended to capture a target audience that appreciates credible herbal skin care. 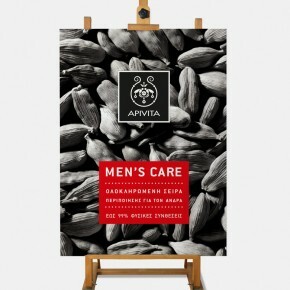 The series is characterized by elegant simplicity. 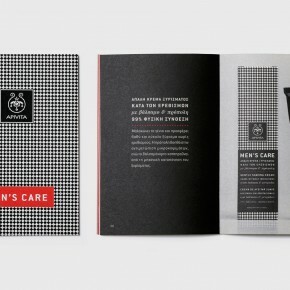 Changing form variants in black and white give the set a smart and timeless character.